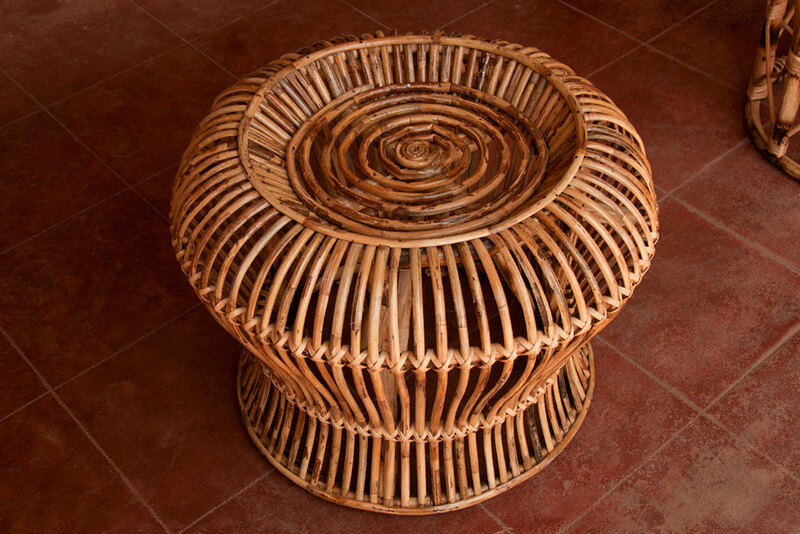 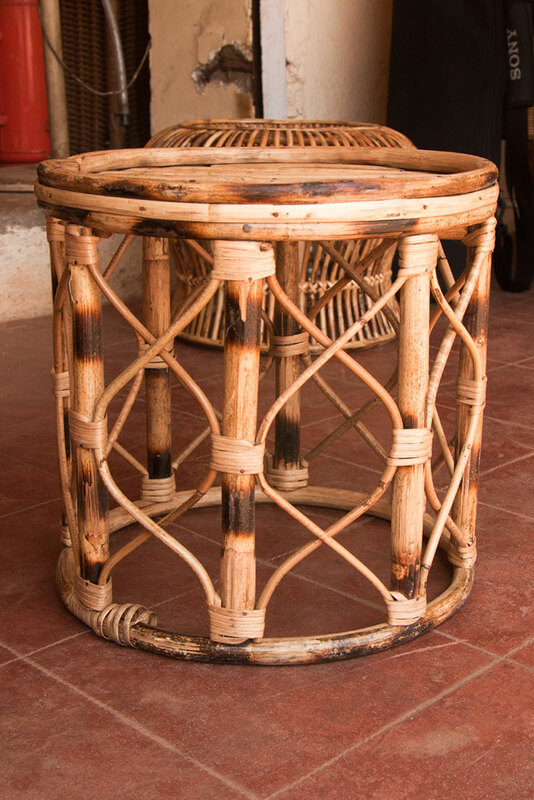 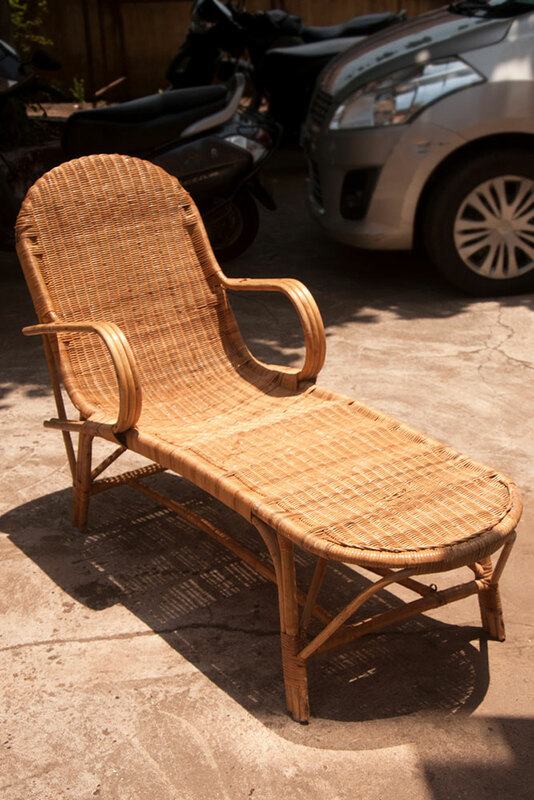 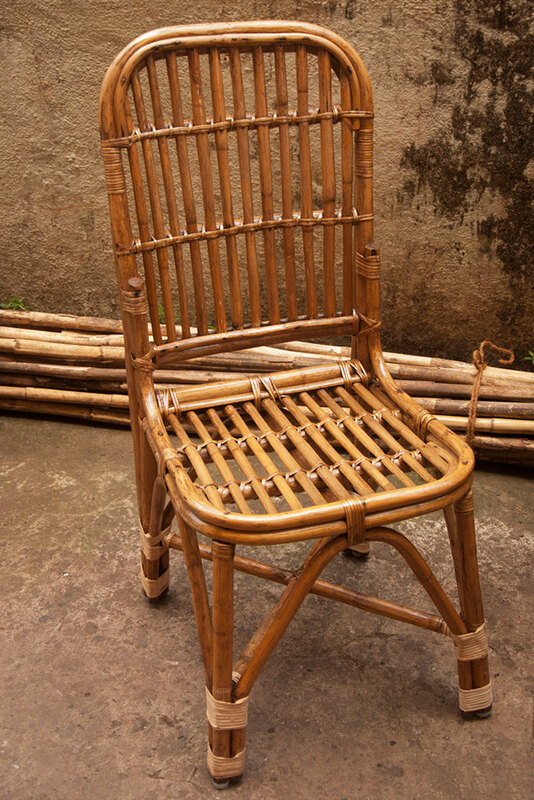 As there is no limitation of the size or pattern of the products, there is a huge variety of available in the local market of Goa, generally the products made out of cane and rattan are home decoration items, wall hanging, chairs, swings, light shades, basket etc. 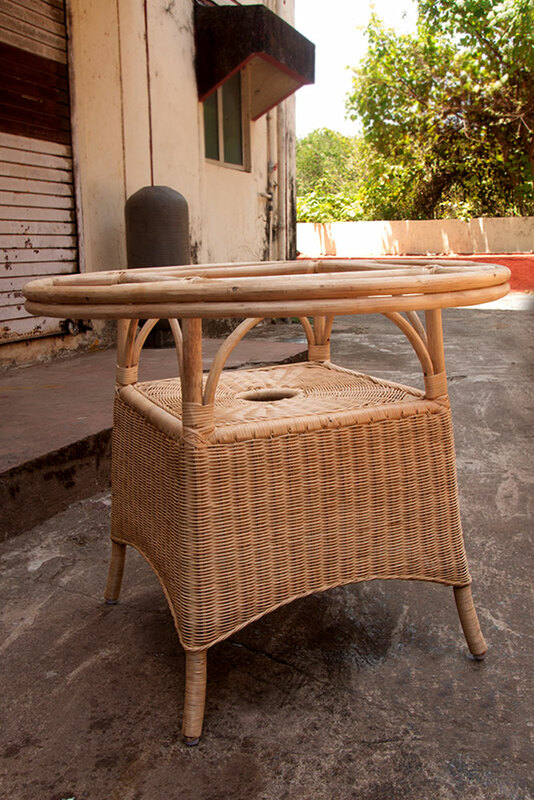 the size of the product varies from one feet to 6 feet and the price varies from INR1000 to INR 60,000. 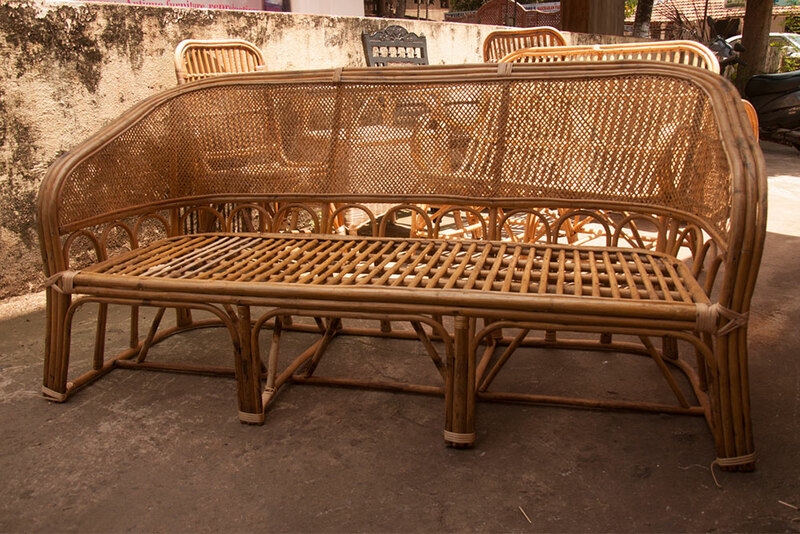 The price of the custom made products can go in lakhs.